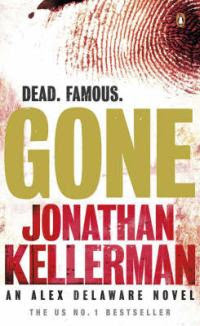 So, the book ... Jonathan Kellerman's Gone. And then there's the traffic of late ... blegh. It seems to me lately that I continually get stuck behind the 3 taxi's that don't want to even go as fast as the speed limit. I think I worked it out yesterday as I zoomed past the dude at a leisurely 60km/h ... he was reading his newspaper. Sigh.